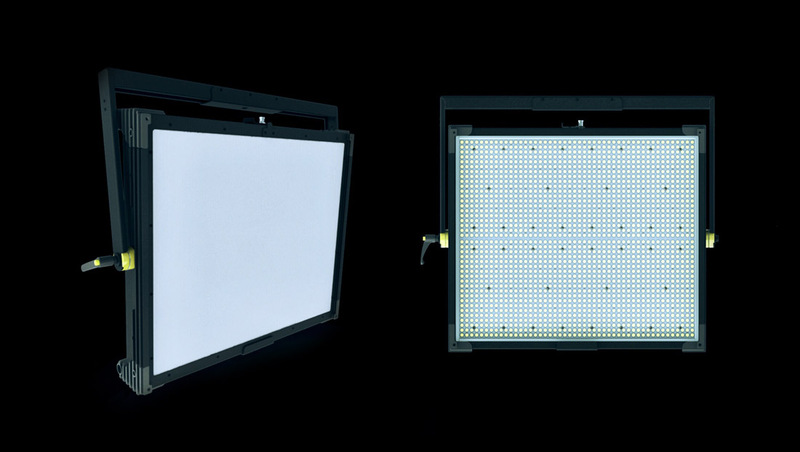 During the upcoming 2019 NAB Show, Fluotec will showcase its latest LED light panel, the CineLight 120 Quad. 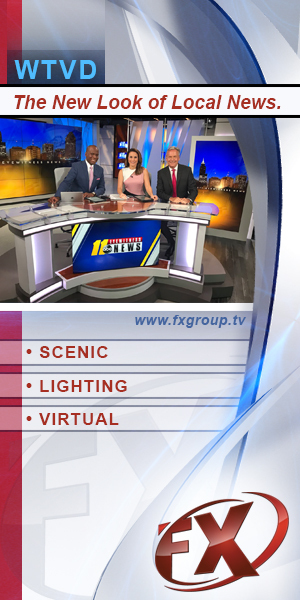 With a square form factor, the CineLight is designed for studio and location usage across a variety of traditional and digital mediums and was recently named a NAB Show Product of the Year Awards finalist. Emitting a pure white light source of soft or long throw lighting, the CineLight 120 Quad and CineLight 120 Production Quad 2×2 units join the complete CineLight family which includes instruments in 1×1, 1×2 and 2×4 configurations. For more information on the light and to see the full lineup, visit Fluotec in booth C12316.